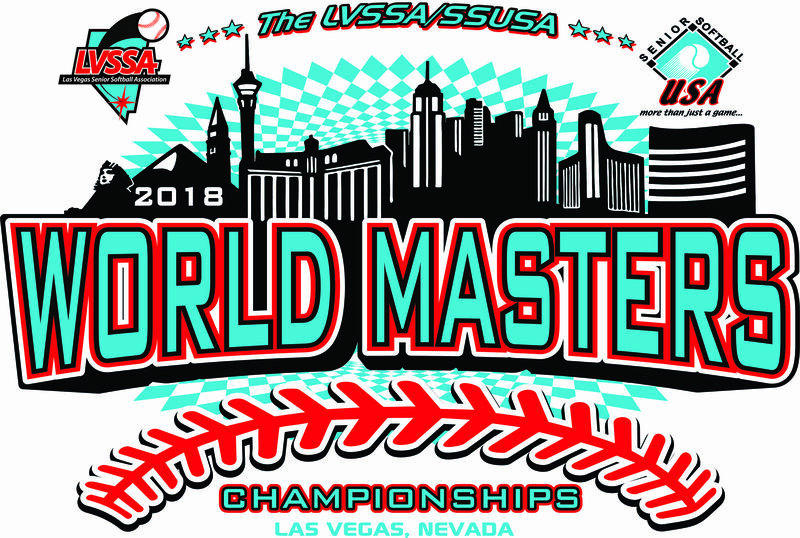 LAS VEGAS – The fourth and final session of the 2018 LVSSA/SSUSA World Masters Championships, as well as the largest single age division, featured 138 Men’s 50’s teams competing across four divisions to close out the record setting 621-team tournament, Oct. 4 – 7. 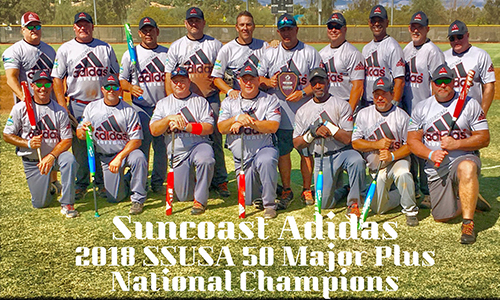 Starting off with the 11-team Men’s 50 Major Plus Division, Suncoast Adidas (FL) captured the second leg of the Triple Grand Slam with its 36-27 win over Northwest Softball/Worth (WA) in the US National Championship game. Suncoast Adidas would fall short of the completion of the Triple Grand Slam, finishing in third place. The championship game came down to J.K. Inc./Easton (CA) and Team Kitty/FAI/FBI (FL). Team Kitty/FAI/FBI defeated J.K. Inc./Easton, 27-17, to reach the championship game, while J.K. Inc./Easton bounced back with a 17-2 win over Suncoast Adidas in the third-place game to claim their spot in the championship game. In the championship game, J.K. Inc./Easton would force the decisive “if” game with a 27-12 victory. Team Kitty took the rubber match with a 20-18 win in the final game. Texas Mavericks rounded out the top four finishers. After dropping their first game in the bracket, Crush 50’s (CA) made a strong push with three straight wins to finish just outside of the top four. 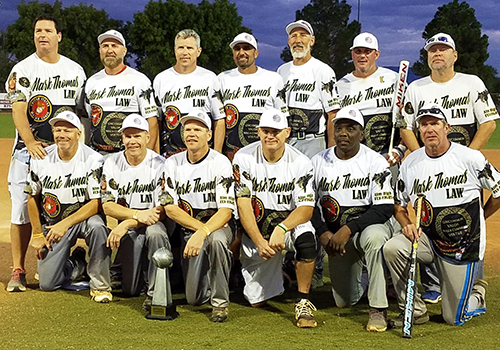 In the 52-team Men’s 50 Major Division, which was split into two pods (American and National), Lighthouse Lookouts/Athletic Shop (GA) won the US National Championship with its 20-17 win over CPD/Ancell (MN). 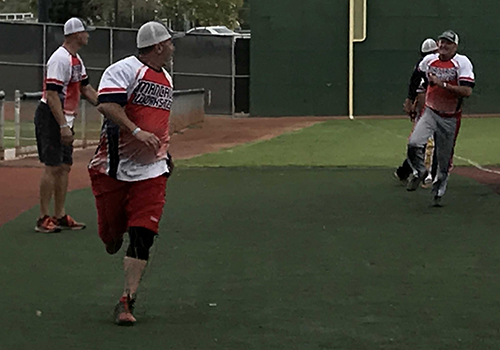 Lighthouse Lookouts would advance to championship Sunday, but would fall short of its quest for a Triple Grand Slam title losing its first game of the day. Four teams entered the final day in the driver’s seat, as L.A.F (CA), Brian Patten/Mark Thomas Law (PA), KC Classics (MO), and PDC (MI) all needed to lose twice to be eliminated. Of the four, Brian Patten/Mark Thomas Law reached the championship game unscathed. PDC, who fell down into the elimination side of the bracket following a loss to Brian Patten/Mark Thomas Law, 30-15, would also reach the championship game, defeating OG (CA), 29-25, in the third-place game. OG ran off four straight wins on Sunday en route to their third-place finish. Brian Patten/Mark Thomas Law defeated PDC for a second time on Sunday, 30-22, in the championship game. KC Classics rounded out the top four finishers. The largest division of the entire tournament, was the 69-team Men’s 50 AAA Division, which was split into four pods (Red, White, Blue, Green). Team 757 (VA) defeated Pacific Coast Alliance (CA), 24-13, in the US National Championship game. 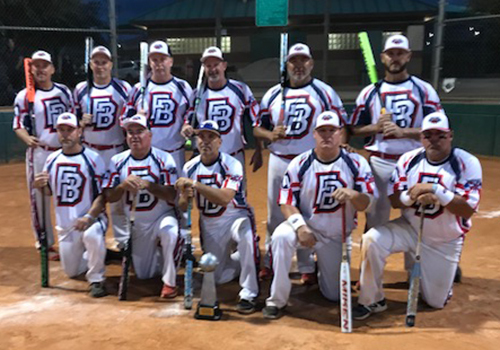 Team 757 began bracket play with a perfect 4-0 record to reach Championship Sunday as one of four undefeated teams; however, they would go 0-2 on the final day, falling short of a potential Triple Grand Slam. Along with Team 757, Alaska Kings, Arizona Heat, and KC Vintage (MO) reached the final day needing to lose twice to be eliminated. Of the four, Arizona Heat would reach the championship game, where the team squared off against ManCave/WorkSteps (TX). ManCave/WorkSteps entered the final day of play in the elimination side of the bracket, needing to win out. 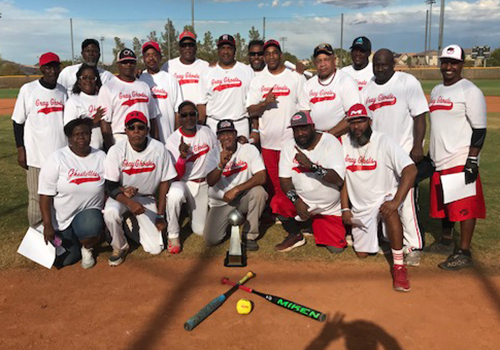 The team nearly accomplished the feat, winning six straight games, including a 15-14 win over Arizona Heat in the championship, before falling 18-17 in the “if” game. ManCave/WorkSteps held off a late rally in the championship game to force the decisive winner-take-all. 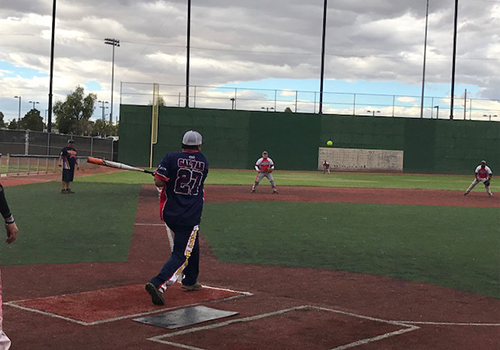 The “if” game featured a role of reversals, as Arizona Heat would hold off a late rally from ManCave/WorkSteps, playing in its seventh straight game of the day, to win the championship. Alaska Kings finished in third place, while Chitown Assault/Titan/T2Auto/DynaMac (IL) rounded out the top four finishers. Making their fourth appearance in the WMC, Whacko’s, a team made up of deaf players from around the nation, posted a 1-1 record in seeding play, to enter the White pod as the No. 10 seed. In bracket play, the team posted a 1-2 record. 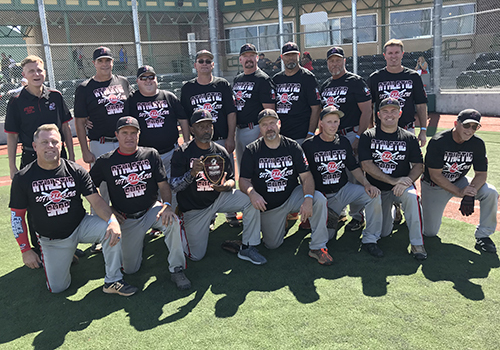 In the six-team Men’s 50 AA Division, top seed Gray Ghost (IL) defeated All-In Softball (IL), 26-14, in the “if” game, avenging their 15-14 loss in the championship game. 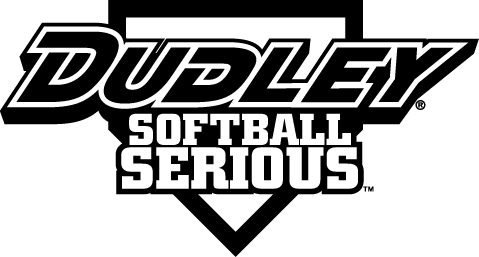 CLICK HERE for complete game-by-game scores.